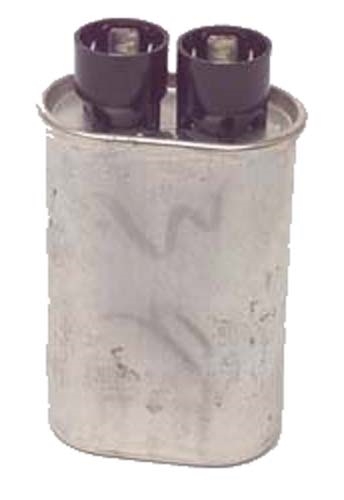 Canister type 4 mf (micro farad) Capacitor for 36 volt Lester charger models 16500, 14100, 9700 and 7710 built after December of 1990. 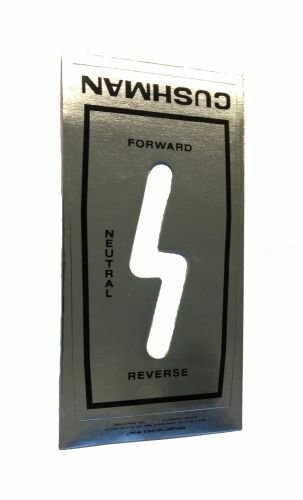 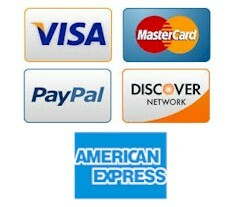 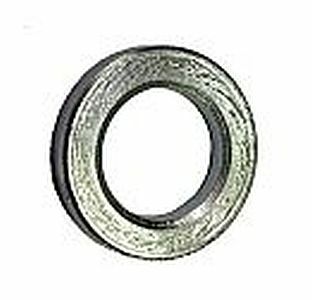 Used on Club Car, E-Z-GO, Nordskog and others. 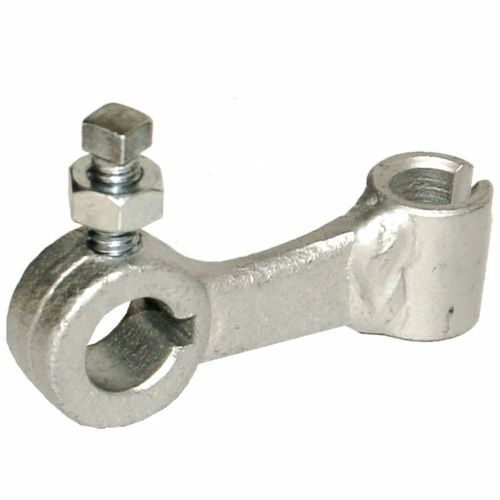 Camber Adjuster for Inner A-arm on 1988 to 2007 Columbia Par Car models P4G, P4E, G4S, E4S, GU4, EU4, C6E, C6G, GD4 and ED4. 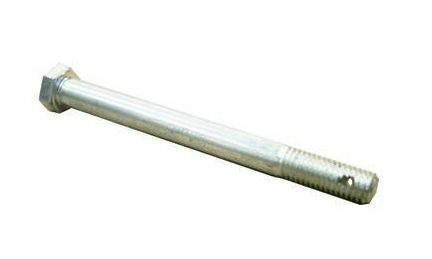 Front Brake Hose for All Melex models 666 and 667 and industrial carts with hydraulic brakes. 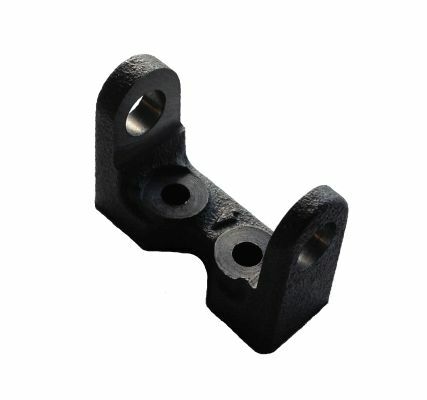 Rear Brake Hose for Melex models 666 and 667 and other industrial carts with hydraulic brakes. 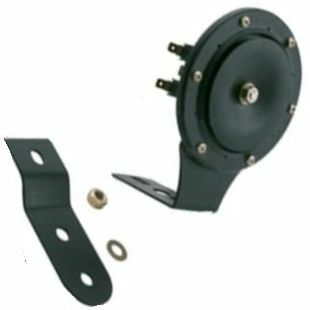 AX88-400 - Rear Axle, Left, 24 Spline, 15-1/4"
Left Drivers Side Rear Axle for 1997 and newer Taylor-Dunn models SS-536 and MX-600 with Dana differential. 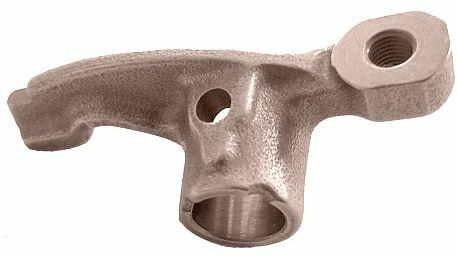 AX88-410 - Rear Axle, Right, 24 Spline, 11-3/4"
Right Passenger Side Rear Axle for 1997 and newer Taylor-Dunn models SS-536 and MX-600 with Dana differential. 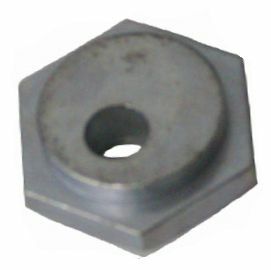 Keps Style Resistor Mounting Nut for 1974 and newer Taylor-Dunn model SS-534 Step Saver... Also GT-360 and GT-370 speed control board and others. 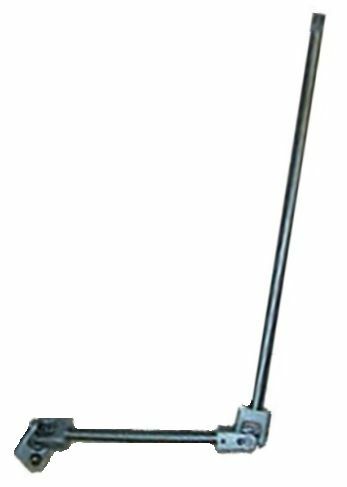 Brake Lever Actuator for 1953 to 1965 Cushman Industrial and Golfer 3 wheel electric models 1953 model 730-3 through 1957 model 730-35... Also 1954 model 731-6 through 1959 model 731-104... Also 1960 to 1965 Truckster series 780... Also 1961 to 1964 Cushman series 735 Golfster numbers 878915 and 879717... Also 1978 to 1984 Minute Miser. 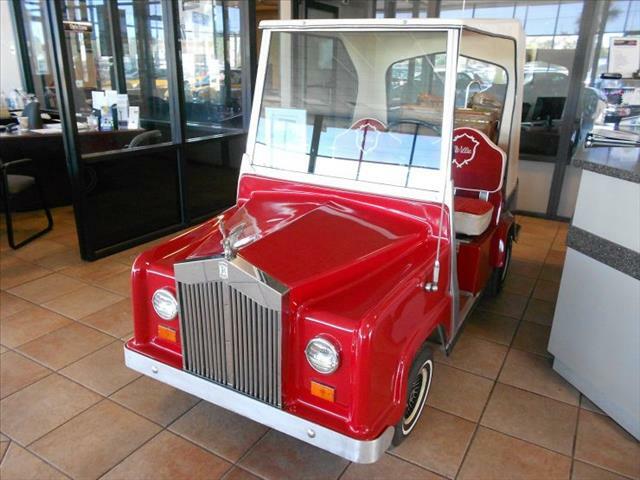 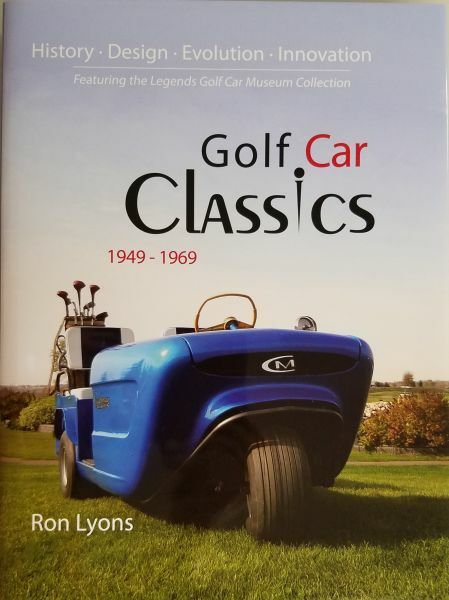 1953 to 1965 Cushman Industrial and Golfer 3 wheel electric models 1953 model 730-3 through 1957 model 730-35... Also 1954 model 731-6 through 1959 model 731-104... Also 1960 to 1965 Truckster series 780... Also 1961 to 1964 Cushman series 735 Golfster numbers 878915 and 879717... Also 1978 to 1984 Minute Miser. 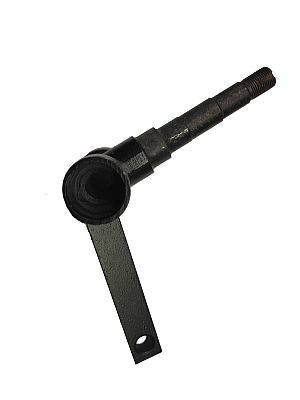 Brake Shoe Heel Pin for 1976 to 1995 Cushman Titan, gas and electric models... Also 1965 to 1994 Cushman Turf Truckster and 1965 to 1994 Haulster... Also for 1990 to 1994 GT1 and F2 and F2J up to 1994... Also other Cushmans. 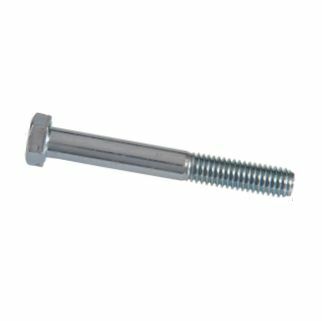 Brake Adjustment Pin for 1976 to 1995 Cushman Titan, gas and electric models... Also 1965 to 1994 Cushman Turf Truckster and 1965 to 1994 Haulster... Also for 1990 to 1994 GT1 and F2 and F2J up to 1994... Also other Cushmans. 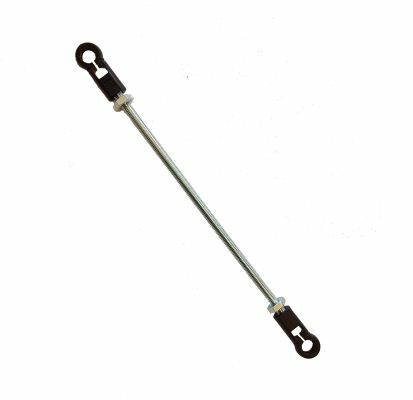 Parking Brake Strut and Lever Assembly for Cushman Titan... Also 1976 to 2000 E-Z-GO Industrial Vehicles and Personnel Carriers models 875, X1-875, X1-875P, 881, 955, and 957... Also 1989 to 1990 E-Z-GO GXT-1800 and GXI-1500 with Onan engine... Also 1993 and newer Columbia Par Car BC2, BC3 and BC4 Burden Carrier, Summit, EU24 and other utility vehicles... Also Taylor-Dunn model G-150 and optional on R-380... Also Motrec models E-300, E-302, E-330, E-348 and others... Also Jacobsen Truck models 84005, 84006, 84013 and 84016... Also Nordskog, Noland and Toro, and many other Industrial carts with Bendix Mechanical or Hydraulic Torque Spider Style Brakes. 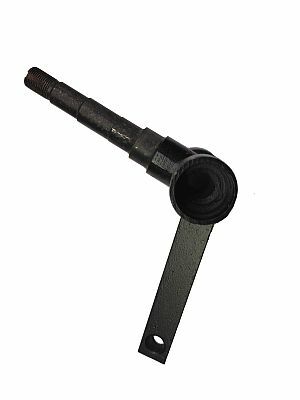 Parking Brake Strut and Lever Assembly Retaining Clip for 1974 to 1982 E-Z-GO Marathon and 1976 to 2000 E-Z-GO Industrial Vehicles and Personnel Carriers models 875, X1-875, X1-875P, 881, 955, and 957... Also 1989 to 1990 E-Z-GO GXT-1800 and GXI-1500 with Onan engine... Also 1993 and newer Columbia Par Car BC2, BC3 and BC4 Burden Carrier, Summit, EU24 and other utility vehicles... Also Taylor-Dunn model G-150 and optional on R-380... Also Motrec models E-330 and E-348 and others... Also Nordskog, Jacobsen, Cushman, Noland and Toro, and many other Industrial carts with Bendix Mechanical or Hydraulic Torque Spider Style Brakes. 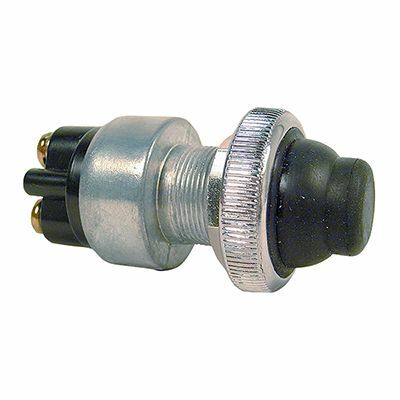 30 degree Potentiometer for 1995 and newer Cushman Minute Miser models 898320 and 898320A and early 898320B... Also used on 1995 and newer Tug model 898340A... Also 1995 and newer Titan models 898336B, 898341B, 898349B, 898351B, 898352, 898353, 898353EE, 898354, 898354EE, 898355, 898355EE, 898356, 898356EE, 898357, 898357EE. 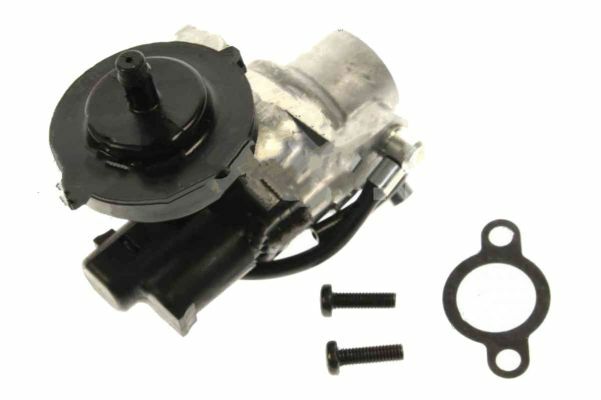 NO LONGER AVAILABLE... Oil Pump for 1979 to 1981 Yamaha G1. 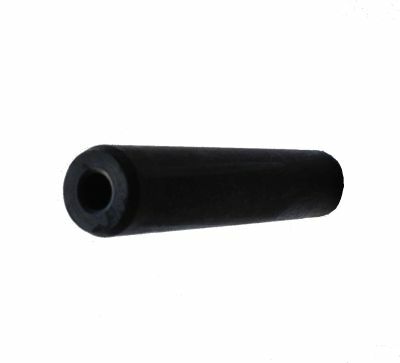 Flexible Steering Shaft for 1988 to 1995 and 1999 to 2000 Columbia Par Car. 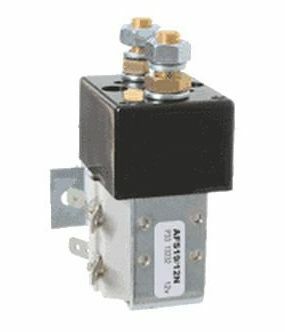 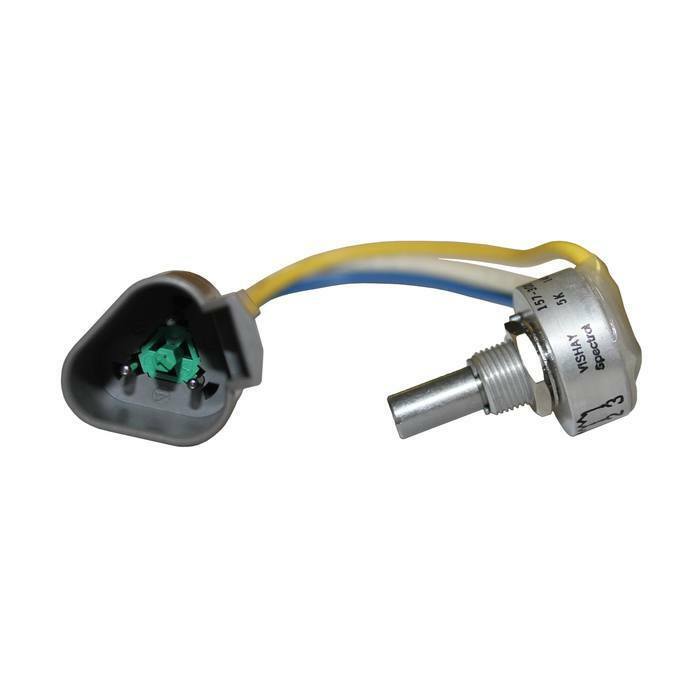 12 Volt 4 Terminal Solenoid for 2002 and newer Columbia Par Car industrial vehicles. 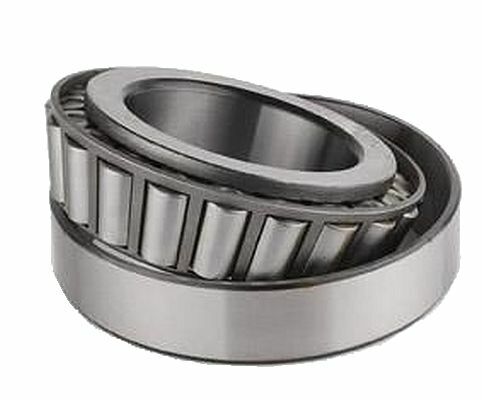 King Pin Spindle Bearing for Melex models 512 and 625. 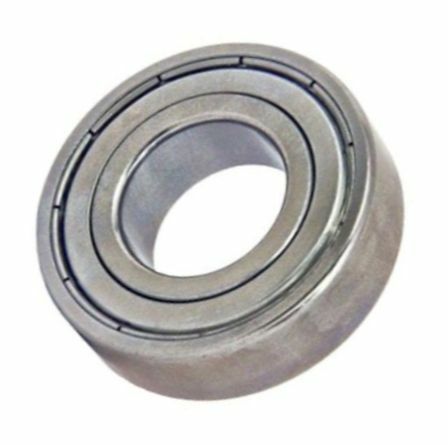 King Pin Spindle Bearing Seal for Melex models 512 and 625. 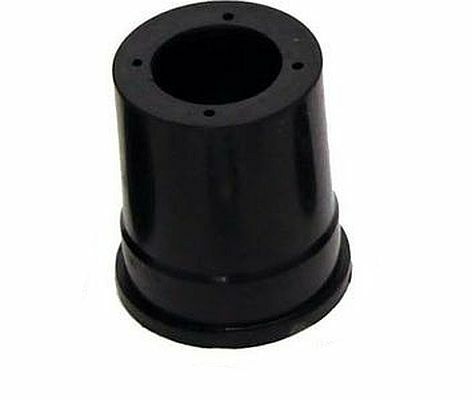 Left Drivers Side Spindle for Melex models 512 and 625. 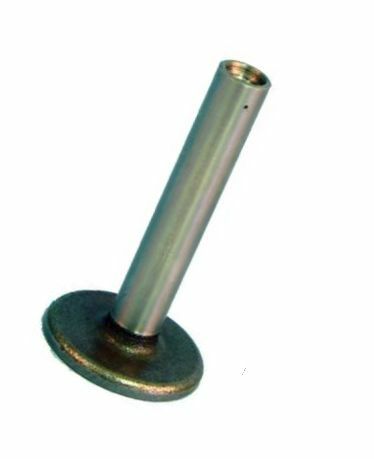 Right Passenger Side Spindle for Melex models 512 and 625. 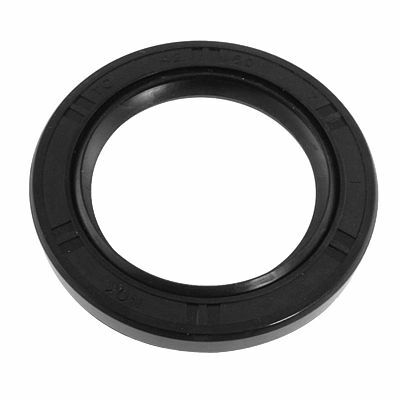 Inner Seal for Front Hub on for Melex models 512 and 625. 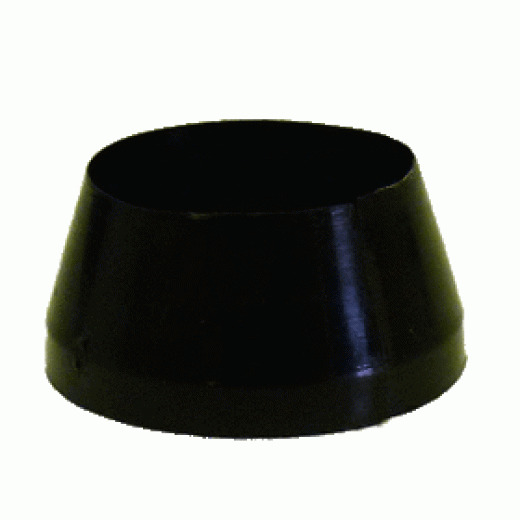 Upper Thick King Pin Steel Spacer Bushing for Melex models 512 and 625. 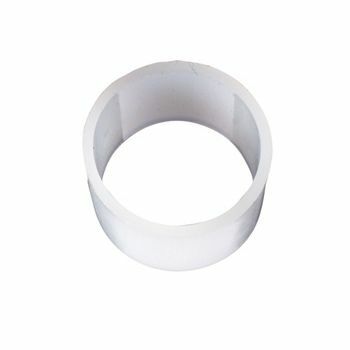 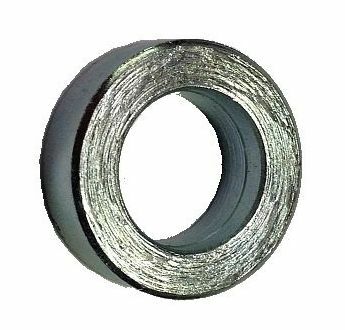 Lower Thin King Pin Steel Spacer Bushing for Melex models 512 and 625. 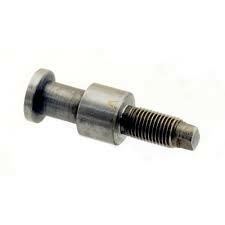 Drive End Bearing on 1968 to 1974 Gran Cushman Golfster electric models GC300 and GC400 and others... Also Taylor-Dunn. 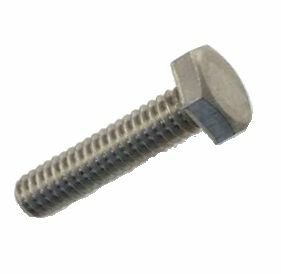 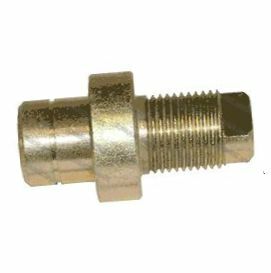 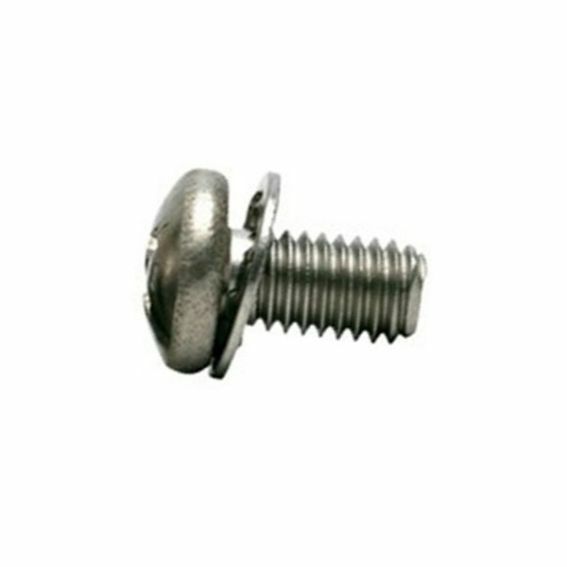 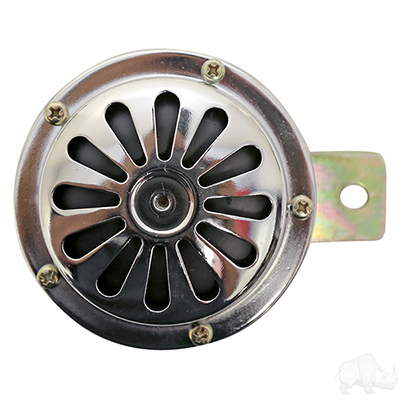 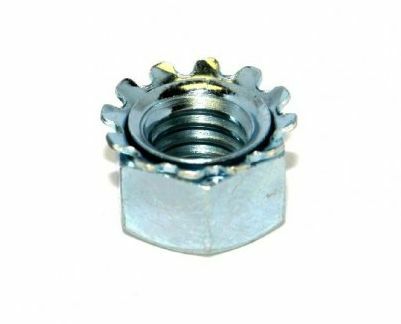 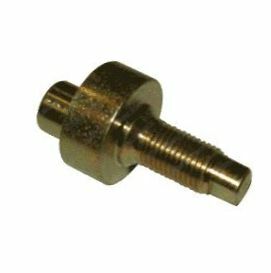 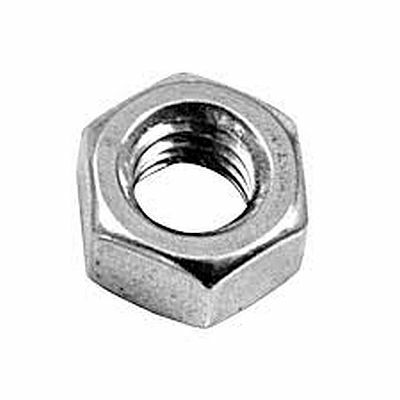 Screw with Washer for Choke Disc on 1963 to 1981 Harley Davidson model D, DF, DC and D4 with Tillotson carburetor model HL231A, HL-231B and HL-231E... Also 1971 to 1975 E-Z-GO with HL-279 Tillotson carb. 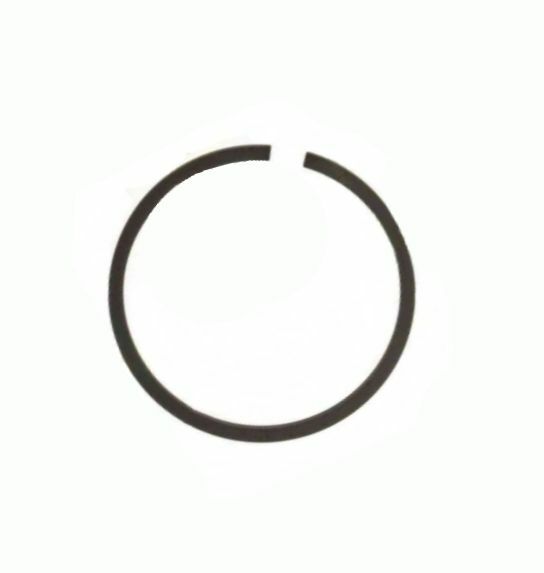 No Longer Available... 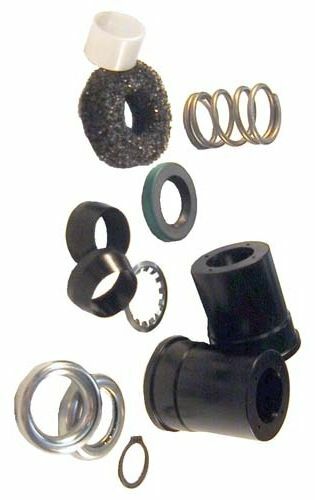 Complete Steering Column Rebuild Kit for 1984 and newer gas and electric Club Car model DS. 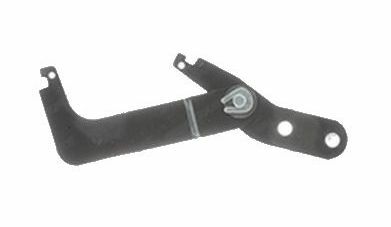 Steering Column Wedge for 1987 and newer gas and electric Club Car model DS. 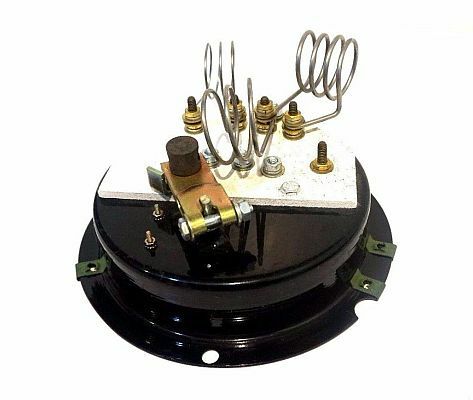 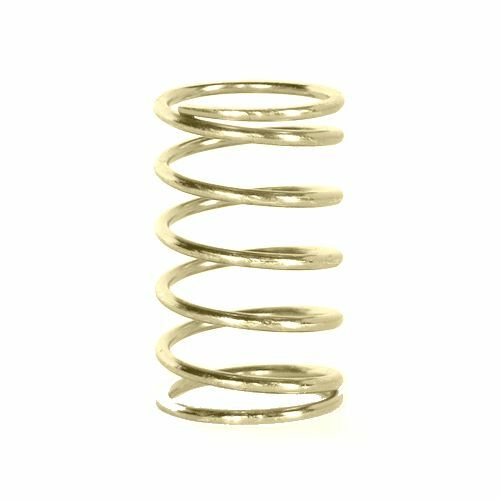 Steering Column Spring for 1987 and newer gas and electric Club Car model DS. 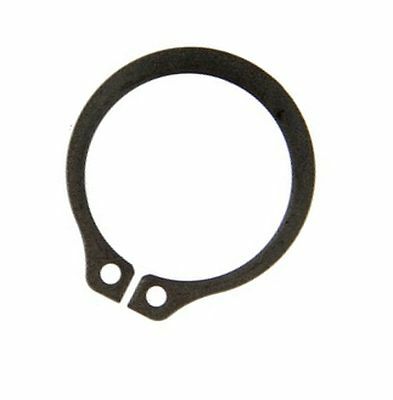 Steering Column Snap Ring for 1984 and newer gas and electric Club Car model DS. 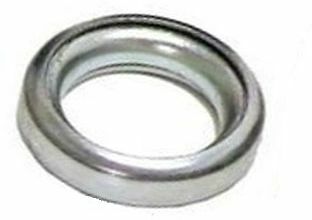 Steering Column Bearing for 1987 and newer gas and electric Club Car model DS. 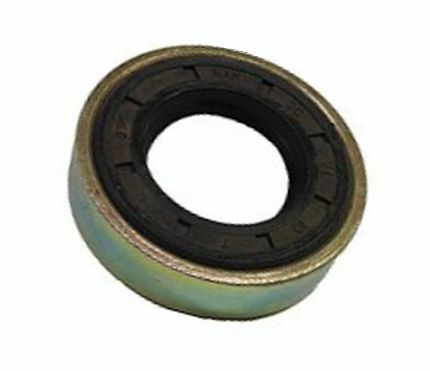 Steering Column Bearing Seat for 1987 and newer gas and electric Club Car model DS. 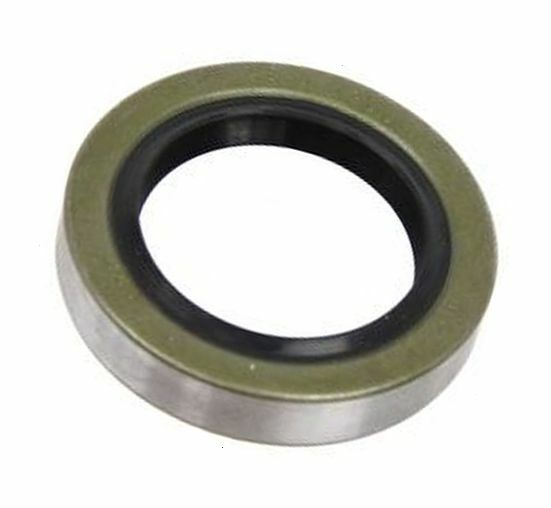 Steering Shaft Spacer for 1987 ONLY gas and electric Club Car model DS.